I want to like this book. I really do. Superman has been one of the most enjoyable DC books for me since Rebirth. Bendis is one of my favorite writer's of all time and will always have a special place in my heart due to Ultimate Spider-man. But Superman is not Spider-man. I want to believe that this is just a case of the a good writer on a book featuring a character that just doesn't play to his strengths. I really, really do. It's hard to find a central problem with Bendis' Superman given that there is so much going on (which may in itself be a problem). In my opinion, it just seems that Bendis writes certain characters differently than they have previously been established. For Man of Steel it was Jon that seemed out of character. This issue it is Martian Manhunter's turn. At one point during the issue Martian Manhunter seems to be trying to convince Superman that the Earth would be better off if Superman just took over. Superman naturally seems uncomfortable with this idea and brushes it off. Maybe there is more going on with Martian Manhunter than meets the eye, but if this is actual Martian Manhunter acting under his own will power then I'm sure Scott Snyder would need some answers for his Justice League book (which also centrally features Martian Manhunter). Honestly though, the book is not all bad. It is definitely a step up from the Man of Steel mini series, benefiting greatly by the absence of Rogol Zaar. 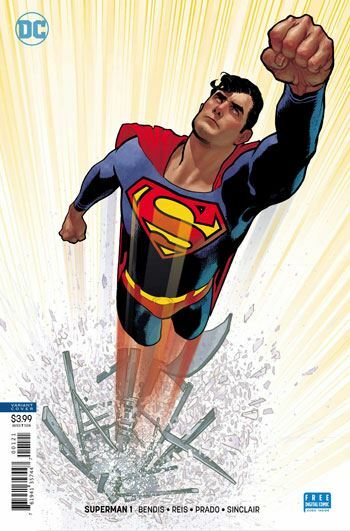 The main pitfalls of Superman #1 began in the Man of Steel mini. Maybe once those story lines are fully set aside, this book can go back to being the solid pull that it has been since Rebirth. 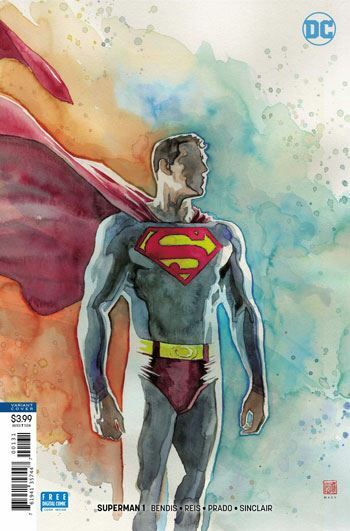 But for all the big picture flaws that Bendis' Superman run has had thus far, he is great at giving the reader little moments that feel like classic Superman. For example in this issue, before Superman meets with Martian Manhunter he is disguised as Clark Kent in the Daily Planet. Once he hears Martian Manhunter, Clark needs a place to change into Superman, so he discreetly tucks away into a near by utility closet. The scene felt right out of a Max Fleischer cartoon. How good and subtly this scene is only proves to highlight the larger missteps of the series as a whole. 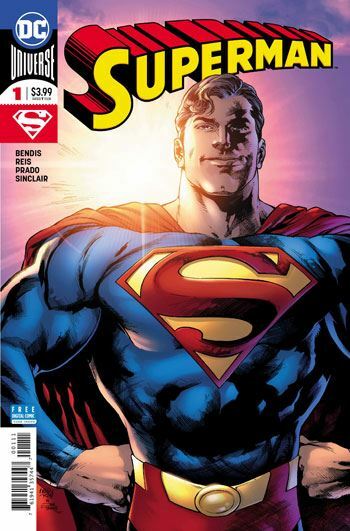 Seven issues into the Bendis Superman run and it is still struggling to find it's footing. 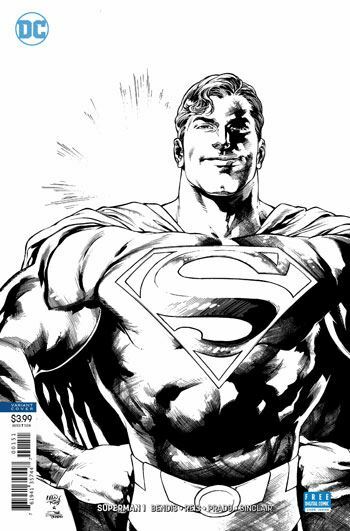 Here's hoping that Bendis is setting this up for a major turn around, but for right now the “S” on Superman's chest is the only hope to be found.